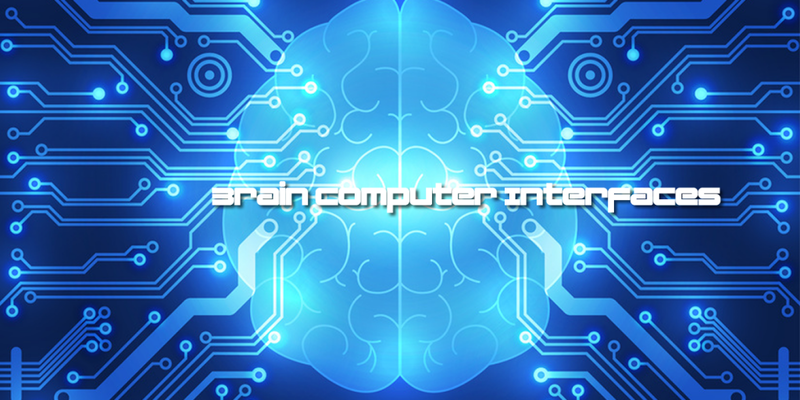 Brain–computer interfaces (BCI), sometimes called a mind-machine interfaces (MMI), direct neural interfaces (DNI), or brain–machine interfaces (BMI), are a direct communication pathway between an enhanced or wired brain and an external device. This blog is where you will find information about the progress in the world of BCI and the advancements in related technologies that are pushing the limits of humanity. For up to date information about BCI, make sure you click the related link and follow the TechBubble Technologies Brain Computer Interfaces Facebook page.